Introducing Austin Spangler: a dynamic multi-talented actor who has won awards in Rome, Cannes and New York for projects in the last 4 years. Austin just finished working with acclaimed theater director Richard Jones on 'Boris Godinov' and last year returned from filming in Italy where he was working with Daniel Bruhl and Kate Beckinsale on Michael Winterbottom’s controversial feature ‘The Face of an Angel’. In the last 4 years, Austin gained international acclaim playing the lead role in award-winning shorts ‘Carpool’ and ‘Embrace Life’, as well as playing the role of ’Thomes Haddad’ in acclaimed 9/11 docu-film ‘Hereos of the 88th floor’. He has previously performed alongside Russell Crowe in Ridley Scott’s ‘A Good Year’ and supported Ralph Fiennes’ in ‘Julius Caesar’ at London’s Barbican. 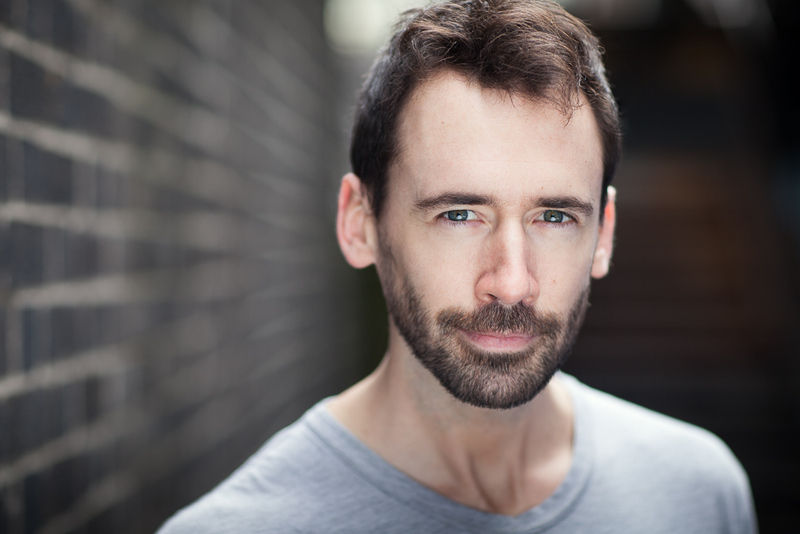 Austin is also a Movement Choreographer, finishing his 4th year as an Fight Director at the Royal Opera House. As well as choreographing for some of the biggest houses in the world, ROH, The Globe, Opera North, Glyndbourne, Bregenz Festpiel. While also Aerial Choregraphing for some very big upcoming movies, Orlando Blooms new feature 'Romans', 'iBoy' with Rory Keneer & 'Offbeat' directed by Arnos Salters (Netflix Production).